Coastal Adventure Tours Visitor Centre & Internet Cafe is located in the heart of the Coral Bay shopping arcade We offer a huge array of information on Coral Bay, the Ningaloo Reef, marine life, wildlife, accommodation, tours and dining out. Our friendly staff can organise all your tour arrangements for you whilst you are in the area. 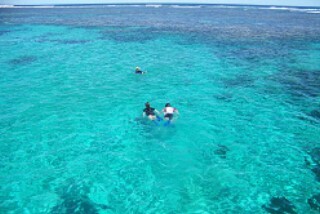 Join us aboard the luxury Coral Breeze on a full day or half day snorkeling cruise to the amazing Ningaloo Reef. Cruise the crystal clear waters, snorkel magical coral gardens, see an array of marine life, search for turtle, dolphins, rays and more. Sit back, relax and enjoy the peace & tranquility! 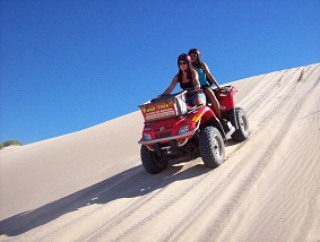 Quad Treks – the original & best ATV tour in Coral Bay. Experience the thrill of riding along white sandy beaches, through bush tracks to secluded bays. We offer a 3 hour Snorkel Trek, 2 Hour Turtle Trek, 2 ½ hour Sunset Snorkel or a 2 Hour Sunset Trek. A ride you will never forget, an experience you will never regret! 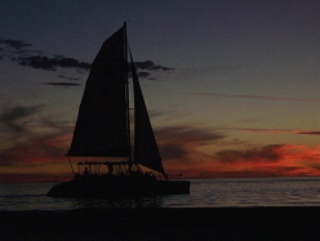 Join us for a twilight cruise along the Ningaloo Reef. Discover the romance of sailing. Bring your favourite sunset drink to accompany our complimentary anti-pasta platter! Sit back & soak in the beauty & serenity. 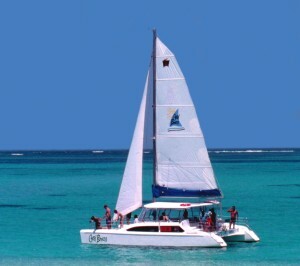 Let our friendly staff at Coastal Adventure Tours organize all of your tour bookings for a stress free holiday. There is a tour to suit all!